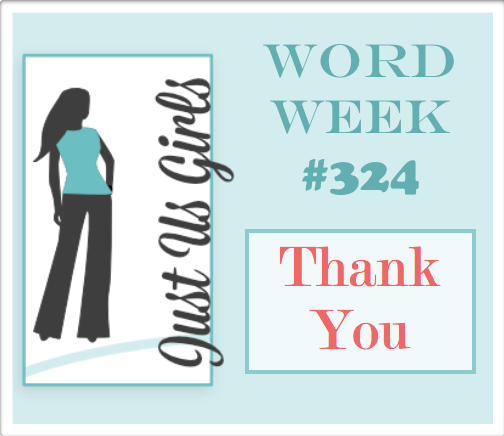 Here are a couple of other Thank You cards I made as well. They were super quick and would make a great box set too. GORGEOUS! Love the placement of your panels, that beautiful flower and fabulous color! Beautiful cards. Love all of them. Have a Great and Happy New Year my friend. These are lovely,Nancy. 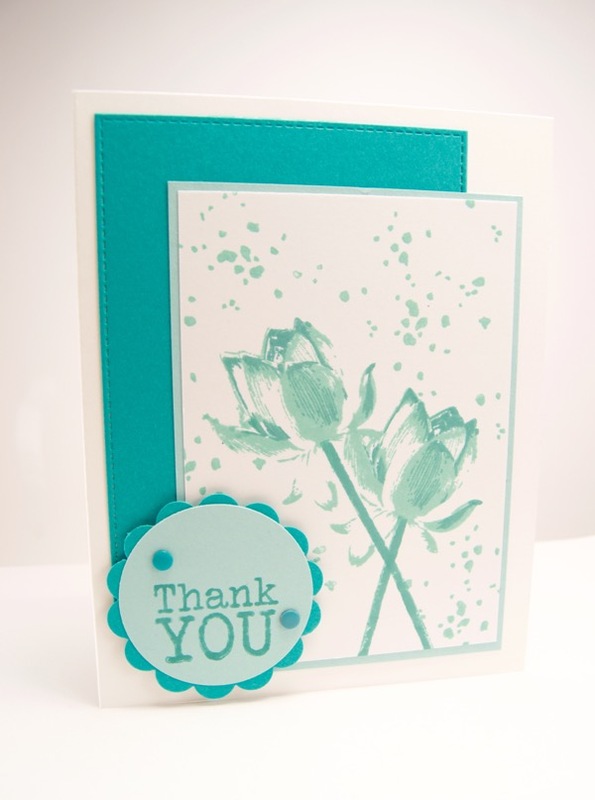 I love when you find a design you can repeat in different colors with different sentiments. 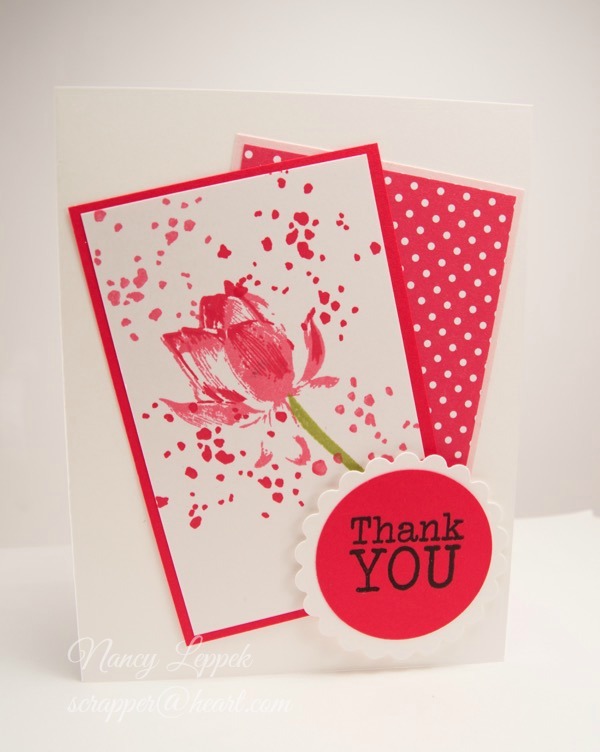 What a gorgeous floral image, and I love all the different cards you made with it! This is stunning, they are all stunning! I love that gorgeous tulip with the splatters. The polka dot panel adds a little whimsy to this beauty. I am back on track and able to make comments. I absolutely love this design and you have knocked it out of the park my friend. great idea for gift cards. I can’t wait to get started. Soon, pretty soon. Gorgeous cards Nancy. I love that stamp set. Bought it second hand a while ago. Love the new look on our blog. Gorgeous card Nancy. I so love that stamp set. Thanks for the great make over on our blog. This is beautiful! I love the gorgeous tulip and the gorgeous color. Very nice addition of the splatters. 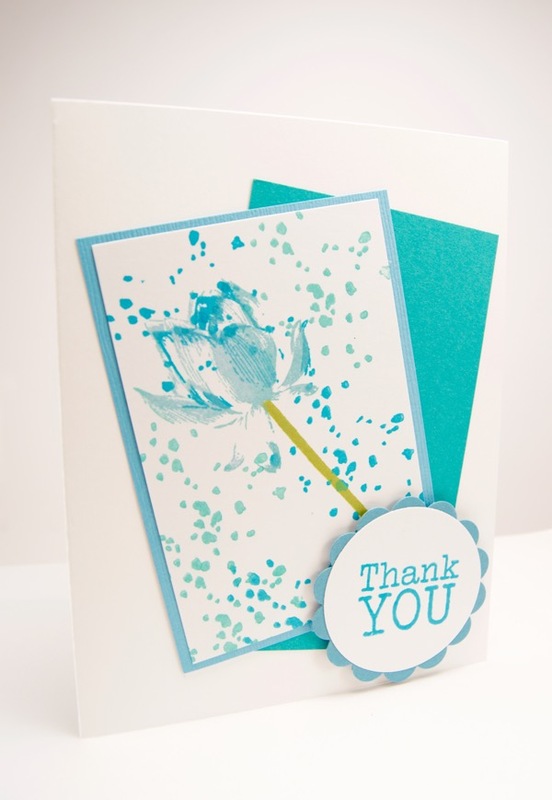 Love the flower and splatters on your cards. Simply beautiful. These are beautiful Nancy! I especially love the red one! Happy New Year!